It might sound easy, but dumping your trash in the corner of the street or the lonely alley is out rightly irresponsible. We have always been in the habit of throwing away the old cartridges, old printers, broken recorders into trash bins. But these are potentially hazardous e-waste and need proper recycling. A professional junk hauling service in San Diego can help with a ‘greener’ way. 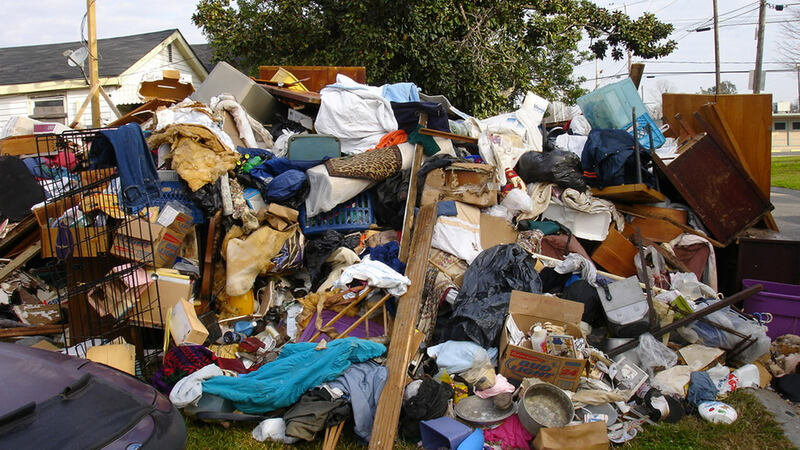 Most of our junk is inflammable – ragged piles of paper, old clothes, plastic, rubber and more. Creating a bonfire out of it might sound adventurous but that is exactly what you shouldn’t be doing. Burning junk not only endangers yourself but also adds a lot of pollutants into the air around you. There are many who look to donate their junk by leaving it on the street with a “free” sign. However, you are not doing any favor but adding to the garbage around. Call in a reputed San Diego trash removal to help you with the process more effectively.